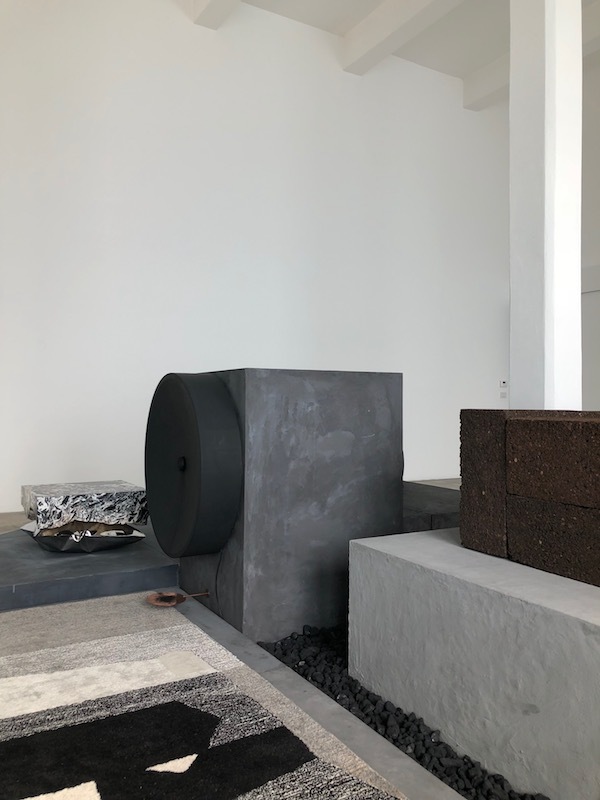 Yesterday I showed you the BRUT installation I visited in Milan BRUT | A collective of Six Belgian designers and I could easily dedicate a post to each of them, as a matter of fact I wrote a blog about the work of Ben Storms four years ago. 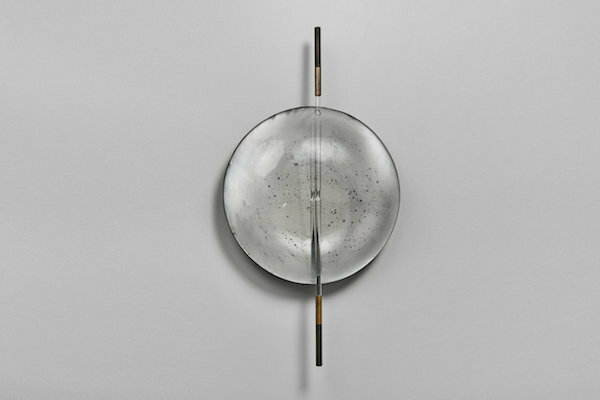 Today I love to point out three favourite works by Nel Verbeke, one of the six designers mentioned in my last post. With a background in visual art and a specialization in design and design research, Nel Verbeke is primarily a concept designer. Balancing between arts and design, her vocation will always be the emotional potential of shape and space. Fascinated by conceptual thinking, she shies away from the obvious focus. 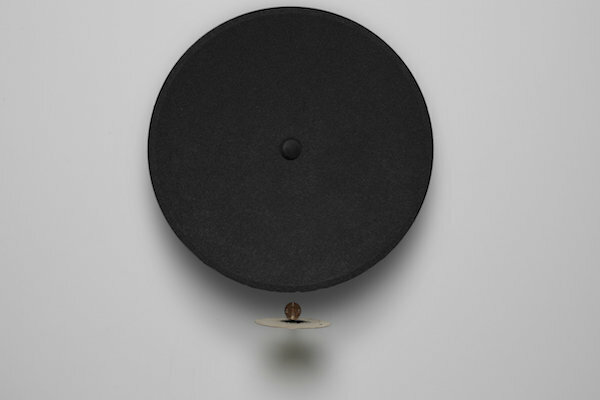 Mounted on the wall, a fragile instrument reflects its surroundings, slightly obscured. 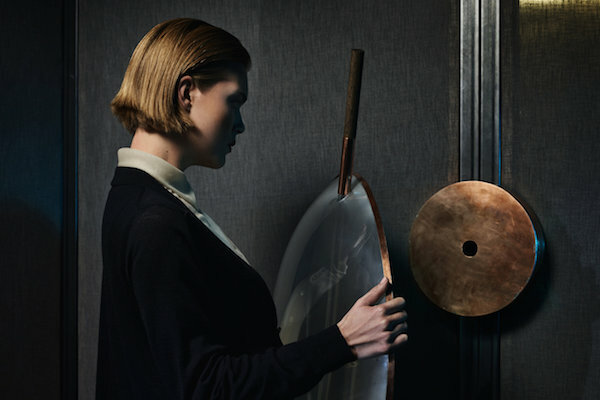 It is as if the mirror is itself asking for time to gradually process what is in front of it. It seems to question us on the transience of our being. In an equally hesitating way, the circumambient light is scattered through speckles, fragmented and nearly unreal. 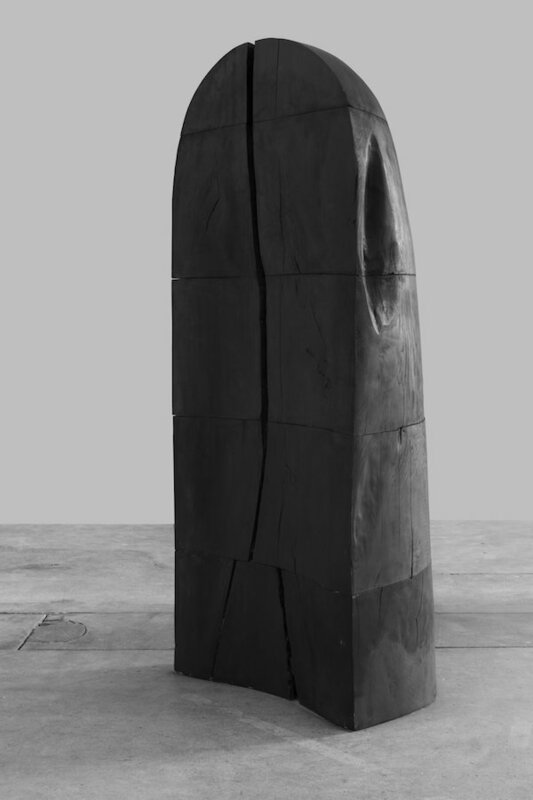 A human-sized, dark-wooden structure stands like an entity unto its own. Its sculptural, monumental presence pauses the surrounding light and sound and nearly negates any known time and space. Approaching it, it seems to absorb you into a state of contemplation, more personal and private than before.